Hello Algirdas, how old you are what you are you doing for living? Hey Jarkko and all Iron Baltic community, well after more than a 4 months I’ll be 25 years old. Currently my father, Rimantas Mosekonis, and I have a company UAB “Cavallus” in Marijampolė, Lithuania which exports cattles to Poland. 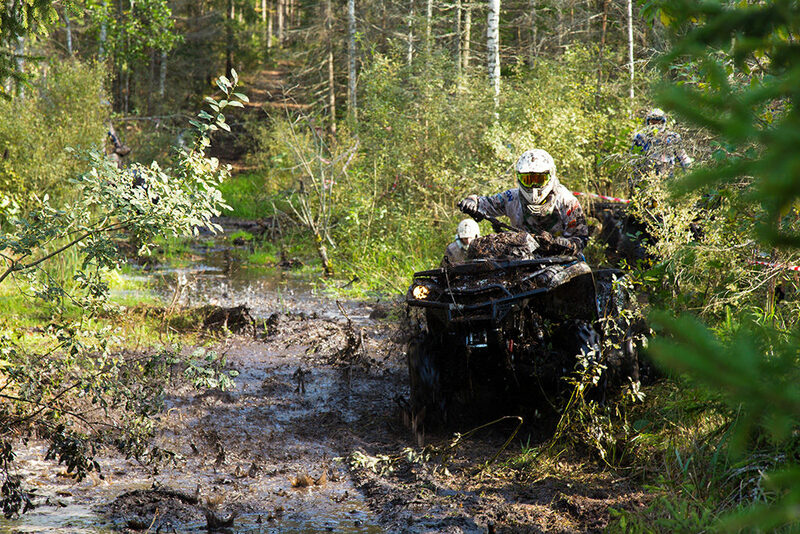 When you first time drove atv? And do you remember brand as well? As I remember the first time I drove a ATV was when I was about 15 years old. My parents and I were in Egypt where local guide said that we should try local ATV safari in a desert. That’s was the first time I sat on ATV, it was old 250 Honda with a semi automatic gearbox. After this journey, about 6 months later, my father bought me a brand new Chinese manufacture Quinqe 250 ATV. With this ATV I began my small step in carrier with ATVs. 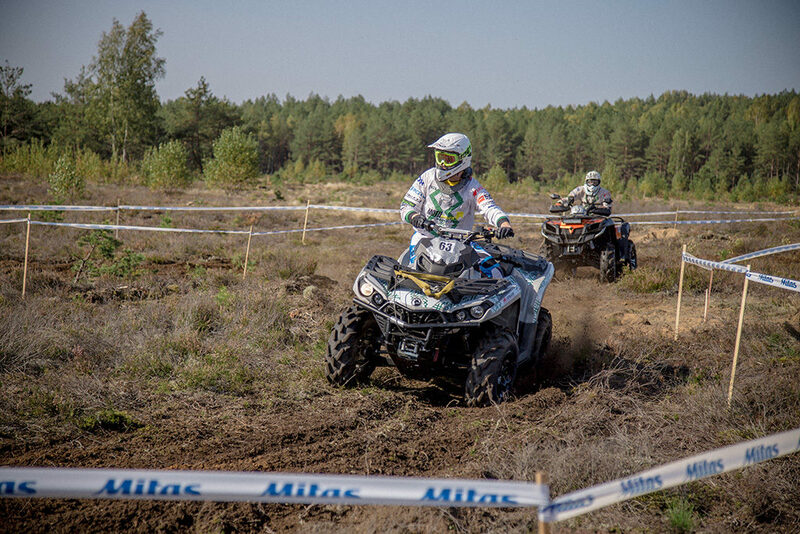 Racing with atvs have been very popular in Lithuania, when you started you career in atv racing? 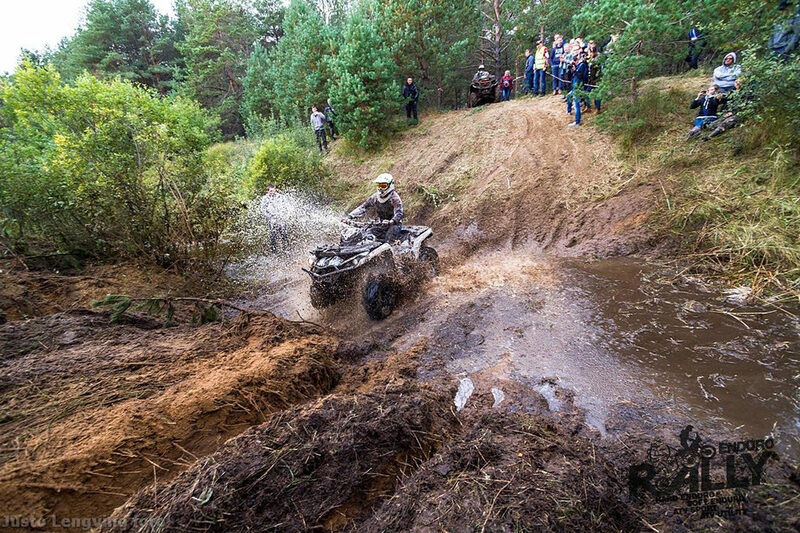 Well, the first time I’ve raced I were aprox 16 years old, I’ve competed in “Bekelės fanai cup” where were a special class for these kids like me who drove a Chinese manufactured small engine sized ATVs. Unfortunately I haven’t finished, because my gearbox malfunctioned while I was driving on a abandoned barns rooftop. So yes, at that time ATV racing was really popular, there were lots of events where you can compete for amazing prizes like a ATV. What I couldn’t say about this time, nowadays you compete just to be respected infront of you colleagues and other racers. That is why nowadays if you want to race you have to have sponsors which helps you during race with finances, products or simply just a support by cheering. This is why I want to thank Jarkko Kettula and all IronBaltic crew for believing in me and my passion. Is that normal age start racing in Lithuania? Lots of younger people start they carrier in motocross when they are younger from 6 years old. So as I could say, when I’ve started driving a ATV it was a bit late but it wasn’t’ a problem if you have passion to work and seek your true goals. So I’ve had 6 ATVs one of them were given by my previous spnsor. 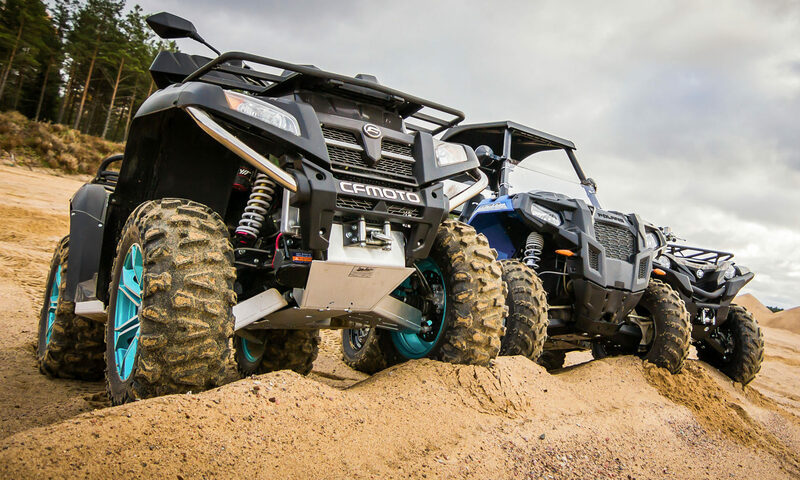 Second – Can-Am Outlander 400 XT, 2007 yr.
Third – Suzuki King Quad 750, 2012 yr.
Fourth – Can-Am Outlander 800 XT, 2008 yr.
Fifth ATV given by sponsor CFMOTO ATV importer in Lithuania UAB “MotoRider” and CEO Valdas Radvilavičius – Cfmoto Terralander 800, 2014 yr.
Sixt (Nowadays) – Can – Am Outlander 1000 Pro, 2017 yr.
I’ve had just one race in 2017, because I’ve bought a ATV quite late and it was completely basic, in order to achieve something greater you have to invest not only in yourself or race but of course in a ATV modification. So I’ve competed in Enduro Rally with my colleague which one is also sponsored by Iron Baltic Adomas Gančierius. So we finished a race in honorable 7 th position out of 17 th teams. I could definitely say that I’m a GodFather from Lithuania talking about Hunt The Wolf race, because I was the first Lithuanian who ever entered in this kind of madness 5 days straight of racing. But talking about 2K18 Hunt The Wolf race… I was thinking about competing in it, but unfortunately I won’t be. 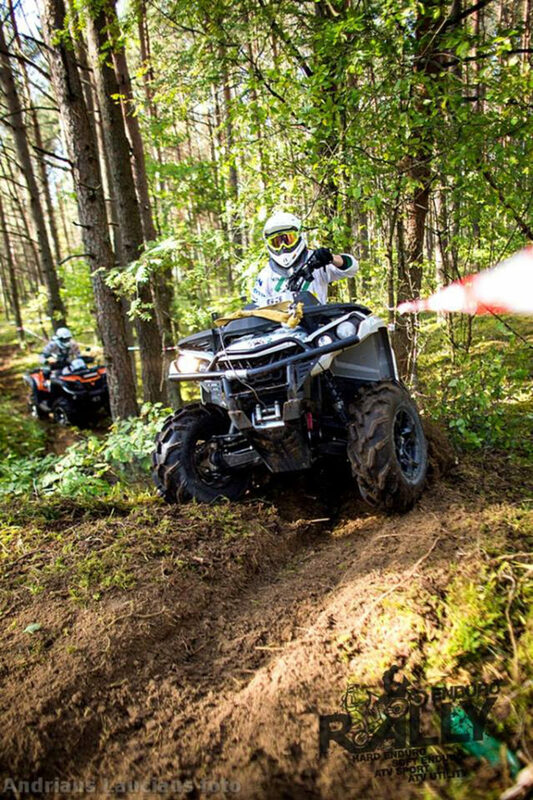 I do not want to compete and invest lots of money to a race in which I can be just bellow average because my ATV isn’t ready for this kind of race, I still need better shocks, atleast Elka Stage 4, beadlock wheels, better tires. And after my ATV is ready, than it comes to a crew which I have to bring and pay their salaries: Mechanic, media team. So yes, in order to be more than an average in this race you have to invest a lot. You are very active young man, do you have time for other hobbies at all? I do not like sitting around. So that’s why I go to a gym 3-4 times in a week, at a winter a few times in a month I’ve go jogging, and I’ve try to ride with a ATV almost every weekend. Talking about other hobbies, yes I’ve try to arrange my time correctly so that I’ve could have time for everything. Who are your supporters? You must have few atleast? The main supporter as you might guess is IronBaltic Skid Plates and Jarkko Kettula in front of it. Then a UAB “MotoRider” based in Kaunas, Lithuania. It helps with a spare parts. Third one is UAB “Cavallus” based in Marijampolė, Lithuania. it helped with a new ATV. Fourth and others. I’m still looking for those who believe that motorsport are not just a way to have pure lifestyle, but who knows that fanatic racing is a pure feeling. So what are the next year plans? How many races and where we can see you? Next year, 2K18, will be the year when I will try to finsih my modification of ATV and start once again my racing carrier. My plans is to compete Enduro Rally which will be held in Lithuania and Latvia, i am still waiting calender to be confirmed. 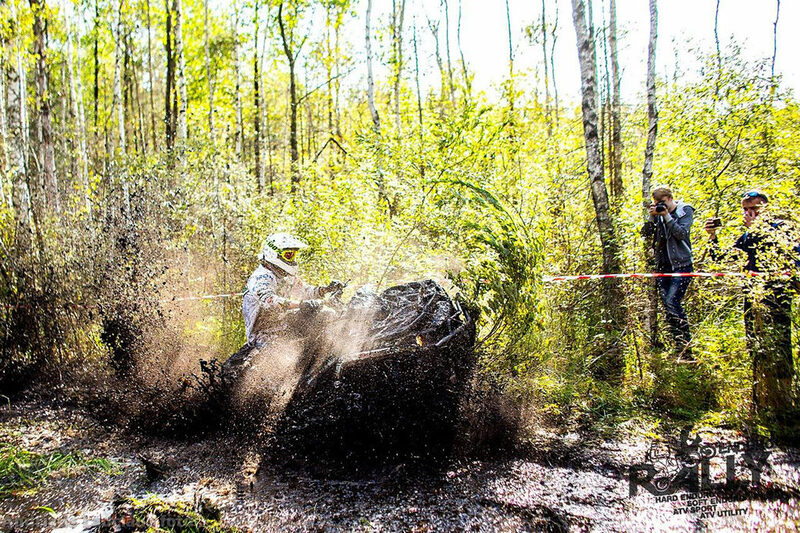 Enduro Sprint and Cross Country events in Lithuania. So atleast 5 events are in my schedule. Thanks Algirdas and merry Christmas to you and your family! 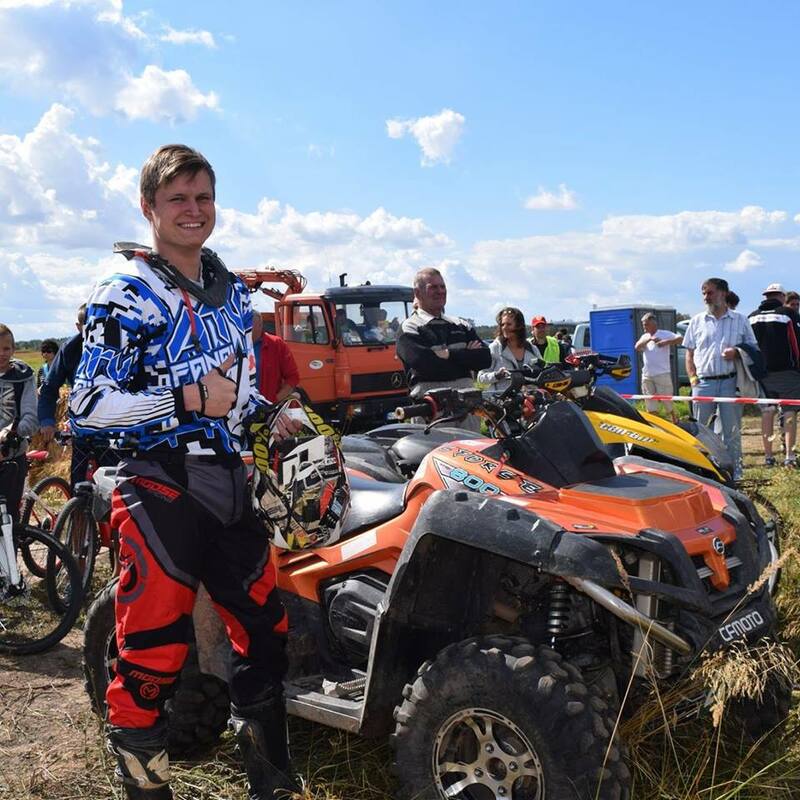 Next PostNext Adomas Gančierius, ATVs are my LIFE!